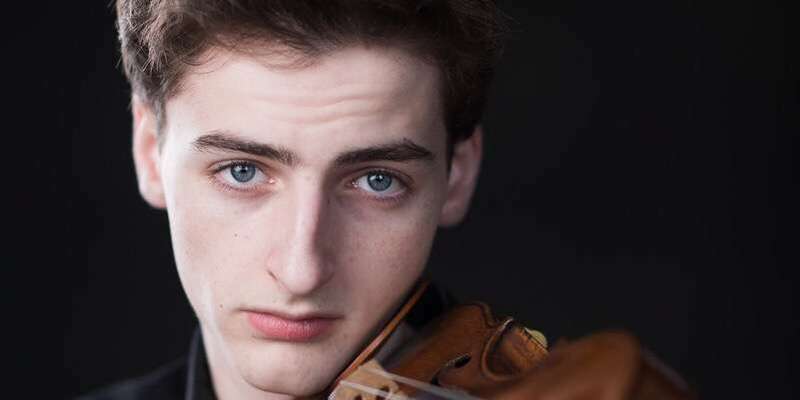 The Luminarts Cultural Foundation, in Chicago, has this week announced 18-year-old American violinist Joshua Brown as a recipient of 1 of 5 2019 Luminarts Fellowship grants. A student of Donald Weilerstein at the New England Conservatory, Joshua will receive US $7,500 – to be used towards artistic funding and career development projects. “I am so excited and thankful to receive this honor … the Fellowship and the ongoing financial support will help me in so many ways as I continue establishing my place in the music world,” Joshua has said. Presented annually since 1949, Luminarts is dedicated to the encouragement of outstanding young artists and emerging talent in the Chicago area. Development grants were also this year awarded to: mezzo-soprano Kayleigh Decker, pianist Nansong Hung, flutist Anastasiya Ganzenko and baritone Christopher Kenney.